hd00:16Aquarium with fish and sharks. 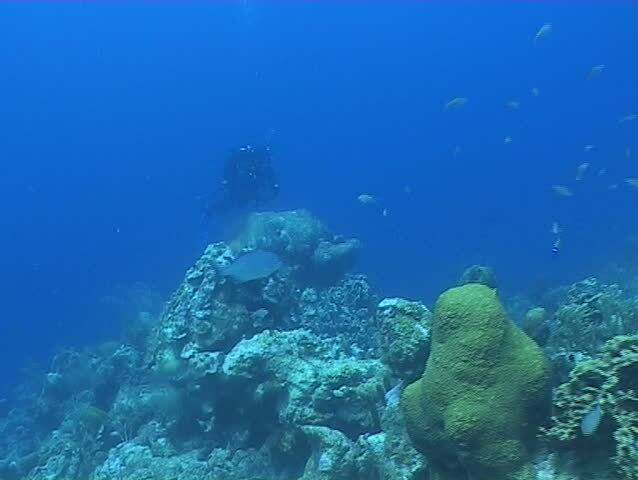 hd00:32scenics from the coral reefs of the mesoamerican barrier. Mayan Riviera, Mexican Caribbean.